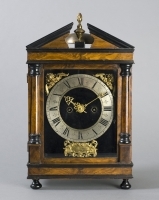 Fred van Dreven is working since a long time in the antique trade as specialist in antique clocks and barometers. 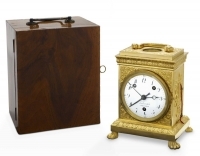 He also has a fine collection of musical boxes and specialised in 18th and 19th Century furniture and other antique objects with a decorative, functional or artistic value. In the web 'collection' please find some typical examples of his stock. 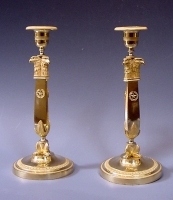 Some pieces found their way to museum collections such as "Museum van Speelklok tot Pierement" in Utrecht and "Deutsche Uhrenmuseum" in Fürtwangen (Germany). By appointment only. Uitsluitend op afspraak. A mahogany Victorian wheelbarometer, H. Bofs,c.1840. 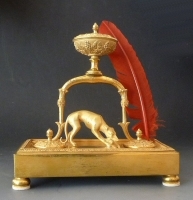 A mahogany French stick barometer, by Mossy, circa 1790.